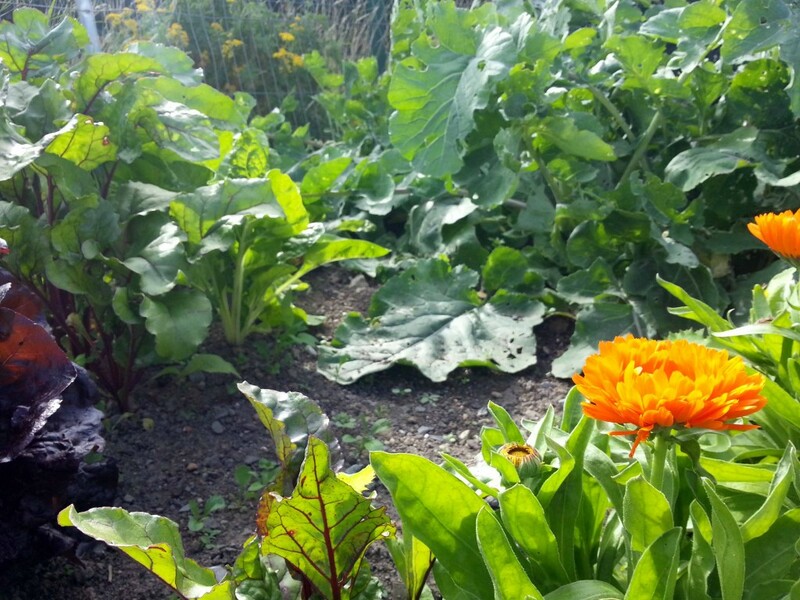 School gardens are appearing in playgrounds everywhere and children are learning about where their food comes from. Most vegetables are harvested during the summer months. 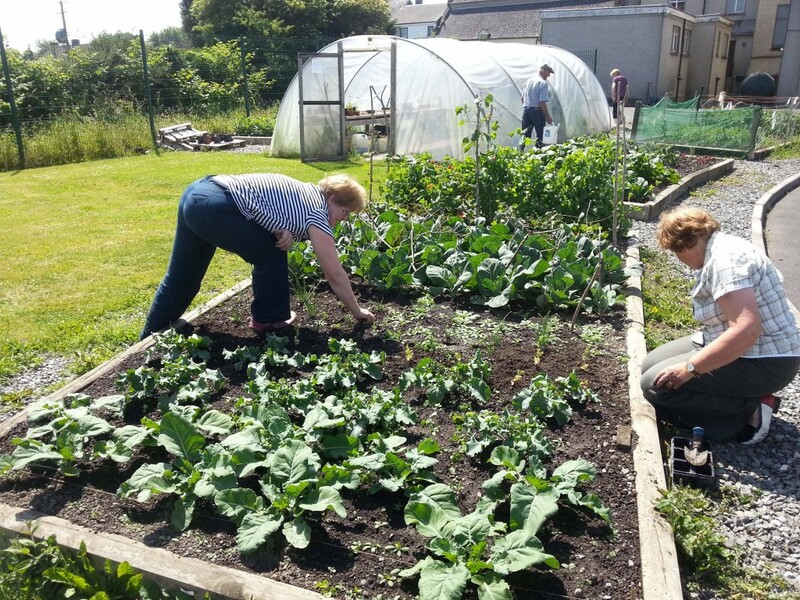 As part of their training modules, students are encouraged to plant and sow, complete projects and watch their produce grow, finally taking their exams some time in May or June, then off they go. 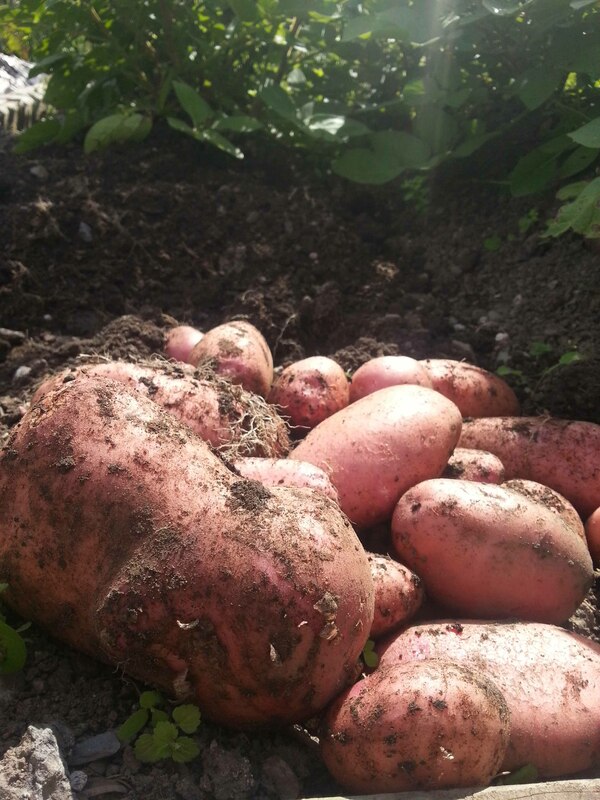 In schools, children rush into growing quick crops that they can harvest before the summer holidays and unless they have the guidance of experienced horticulture tutors or gardeners, they often miss the fruits of their labour as the food isn’t ripe or ready. So what happens to the vegetables and plants that have been sown? Students are encouraged to return to the training centres and harvest but many don’t and sometimes they can’t as the fields and centres are locked away. School children aren’t usually allowed on school premises once they’re locked up for the summer either. The plots often become overgrown and unloved, the vegetables are left to flourish then die. In the autumn months new batches of students arrive and see their sites, removing the plants that were sown in the spring, clearing the land, starting again and so the cycle continues. Does that strike you as a complete waste of food and effort? Imagine how many dinners could be eaten, money saved if the vegetables were harvested and shared. 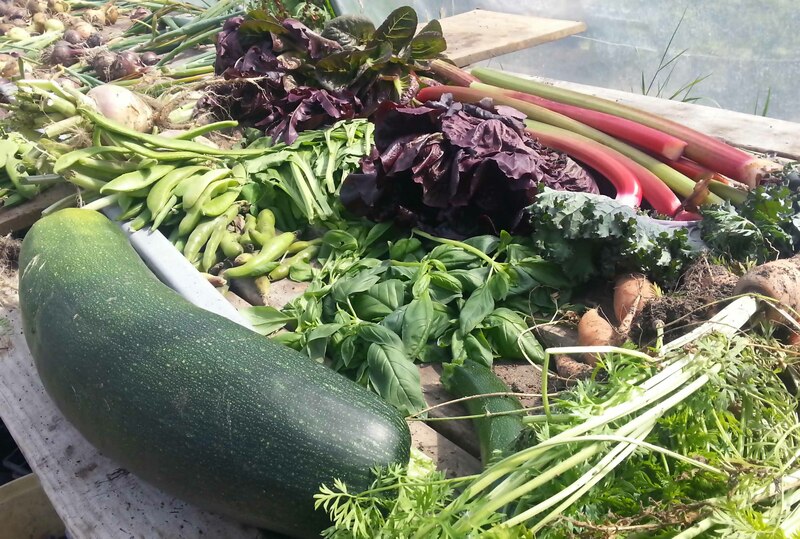 With families struggling to pay their shopping bills who wouldn’t welcome a gift of a veg box? The way things stand, in the majority of cases the food is left for the birds or to rot on the stems they’ve grown on. In Callan this year, things have changed. The BTEI courses have finished, the transition year and school children have gone home but the food is being tended to. 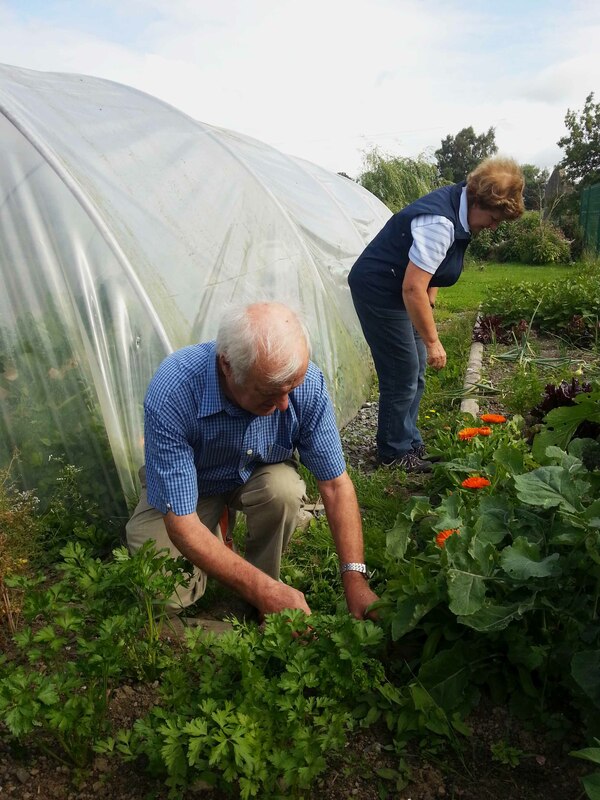 The community gardeners are looking after the plots. 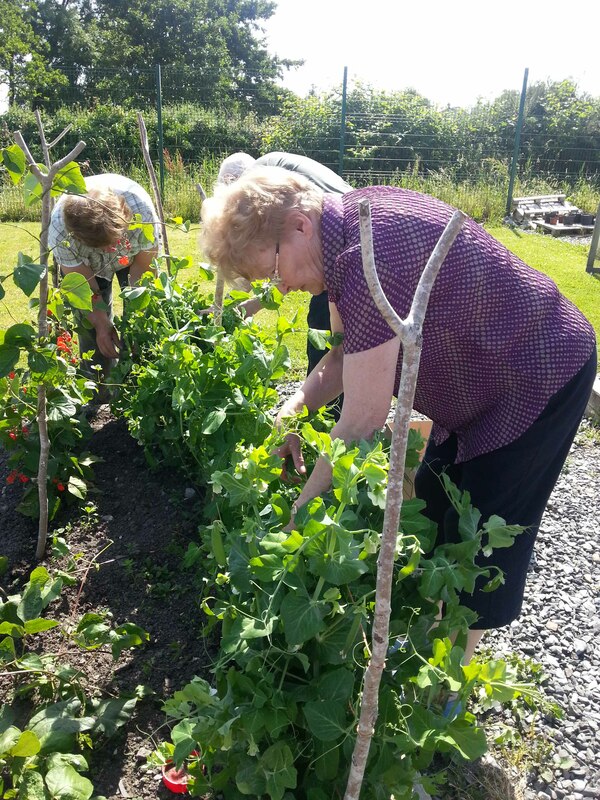 Callan community garden is on land owned by the Droichead Family Resource Centre and although a small area, it’s shared with several groups. In the past there have been issues about people sowing and growing in the ‘wrong’ areas… Finding that a plot you’ve carefully sown has been dug up by someone else can be infuriating so each area has been designated and labelled and although goes against the sharing and caring grain, has solved this problem. 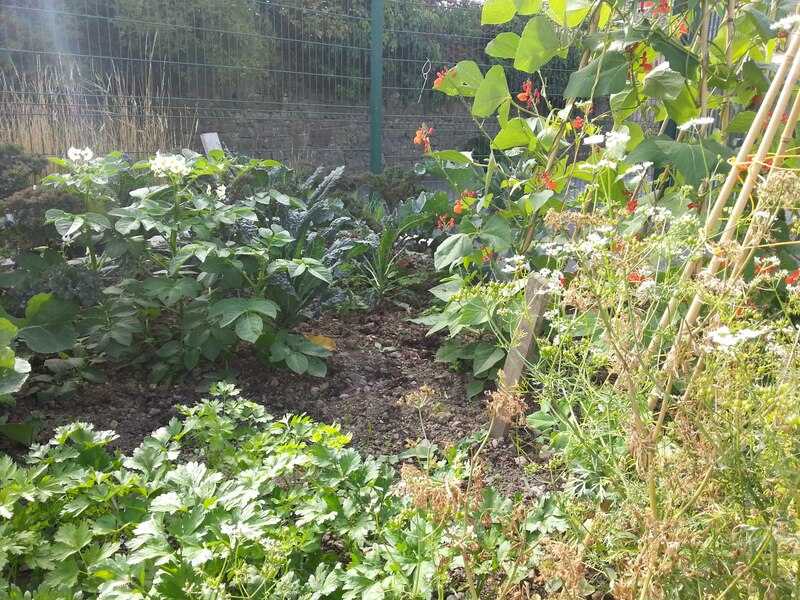 In June when the school year came to an end, the centre asked the community gardeners to look after the whole garden and they were delighted. It can be quite heartbreaking for keen gardeners to sit back, see a garden fall to disrepair, watch and do nothing. In Callan they’ve been able to water, weed and take home the excess vegetables, knowing that nothing will go to waste. 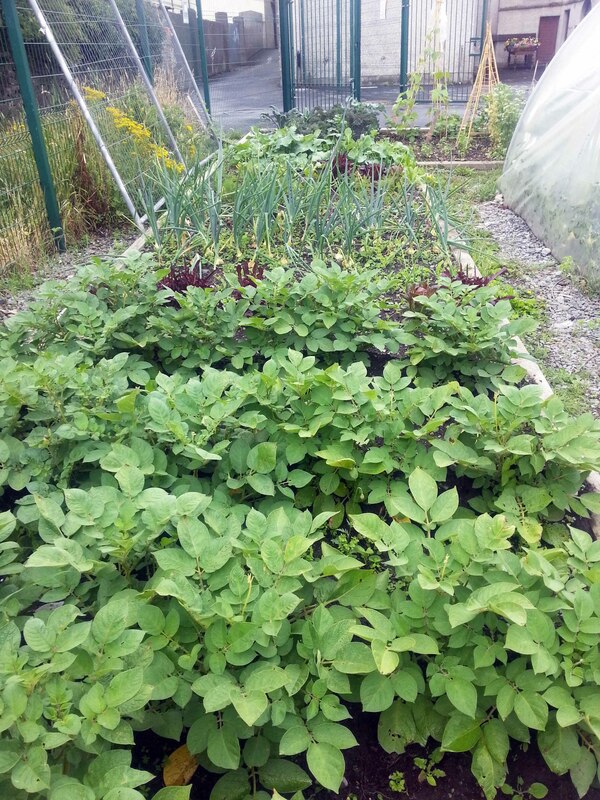 For a few short months the tiny community garden has quadrupled in size keeping the gardeners busy with different produce. Everyone’s happy. If you’re looking to start a school or community garden or are already gardening in one, it’s worth teaming up – it could solve the problem about what to do with the summer harvest. As with anything, communication is key. 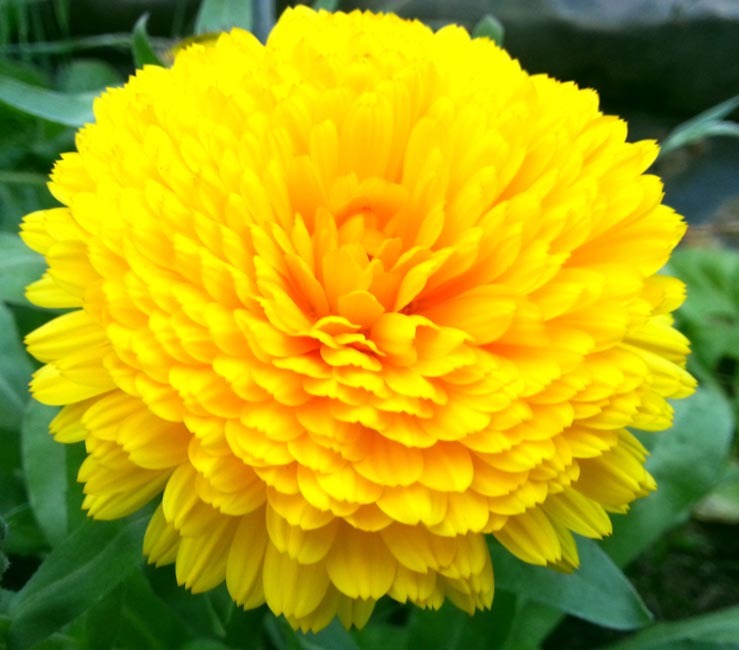 Meet with the other groups using the garden, draw up guidelines and talk. Draw up a crop rotation scheme and a plan of the garden that everyone can see so that all parties involved in the garden know what’s growing where. If possible, do it before the holidays. Keep talking. Maybe have a picnic or BBQ and meet fellow gardeners. Most importantly, make sure that you celebrate and enjoy the harvest, it’s everything you’ve been working towards after all.